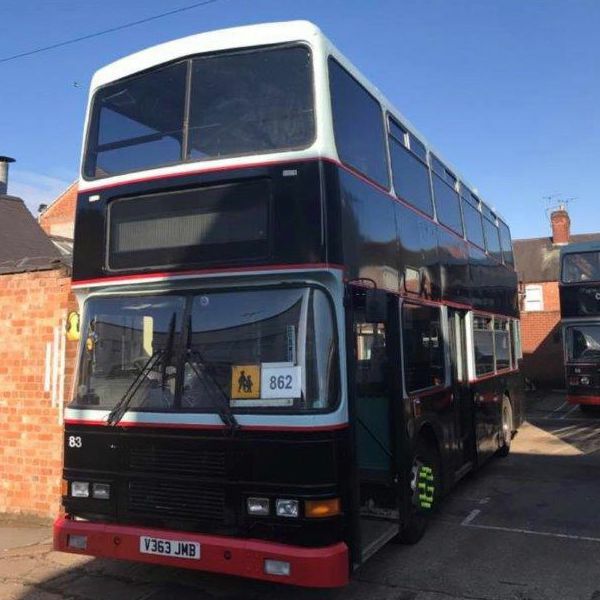 Run a fleet of over thirty Double Deck vehicles and Coaches from our two depots in Leicester and Wigston. We Specialise in School contract work and private hire for various Community based Organisations. Our friendly professional drivers are trained to help make your trip go the way you want, leaving you to enjoy your trip along with the rest of your party. 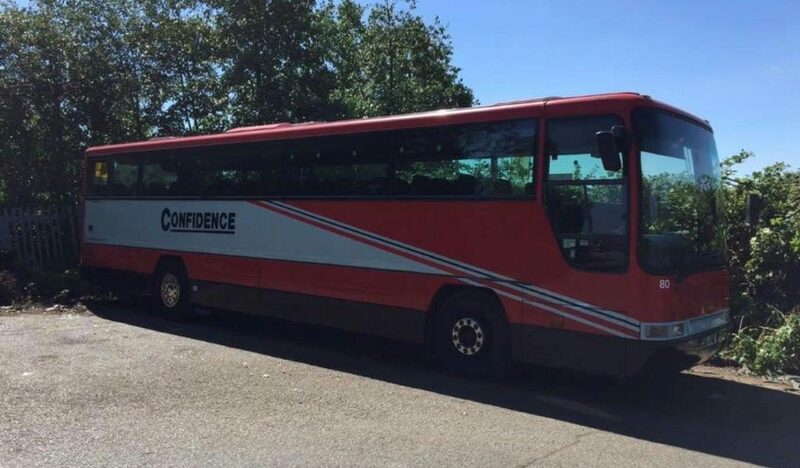 Your safety is always one of our main concerns, so all of our coaches and the majority of our double deck vehicles have been fitted with seat belts, allowing you to sit back and enjoy the scenery in the knowledge that the younger members of your party are safely restrained. We Specialise in School’s Hire and various Community Organisations. Ask about our Double Decker buses fitted with seat belts. Contact our office to discuss your various Requirements. Our helpful experienced staff will assist you to plan your trip and answer any queries you may have. Our rates are some of the most competitive around. Vehicles available from 53 and 55 seat coaches and 74, 76, 77 and 78 seat double deckers, and of course our 64 seater 1961 rear entrance Classic Routemaster.